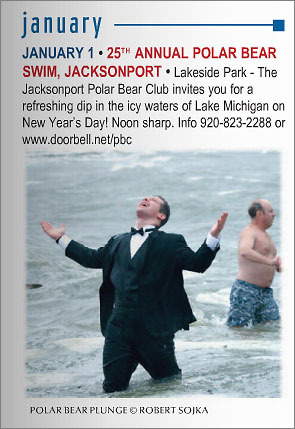 Here’s Cana Island and the Polar Bear plunge! 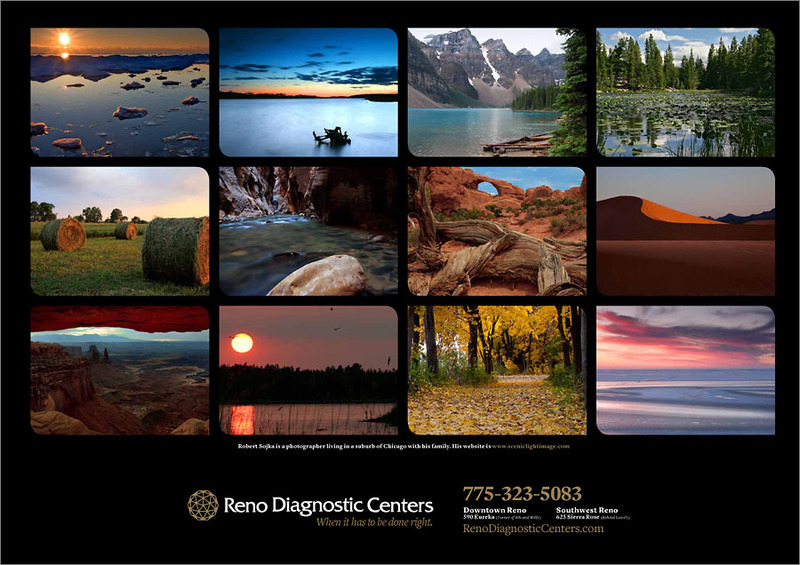 I’m honored to have some of my landscape photography images featured in this year’s Reno Diagnostics Centers’ annual calendar. 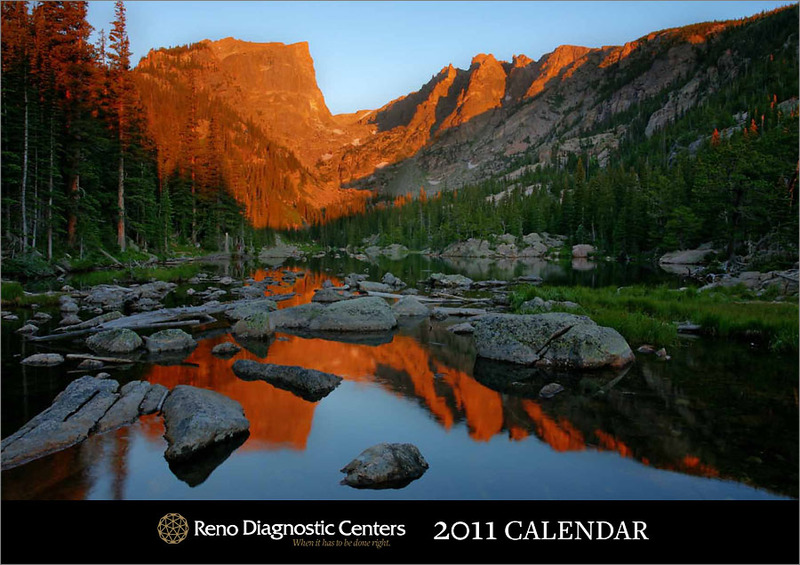 In what has been a tradition for seven years now, each year they choose the work of a photographer to be used for a beautiful 12×17 calendar that they offer to thousands of their clients as a token of their appreciation. Working with Brandlab the ad agency that purchased my images and put together the calendar was great. They were a pleasure to work with and I’m proud of the final product they put out for their client. Here’s what the front and back covers look like.